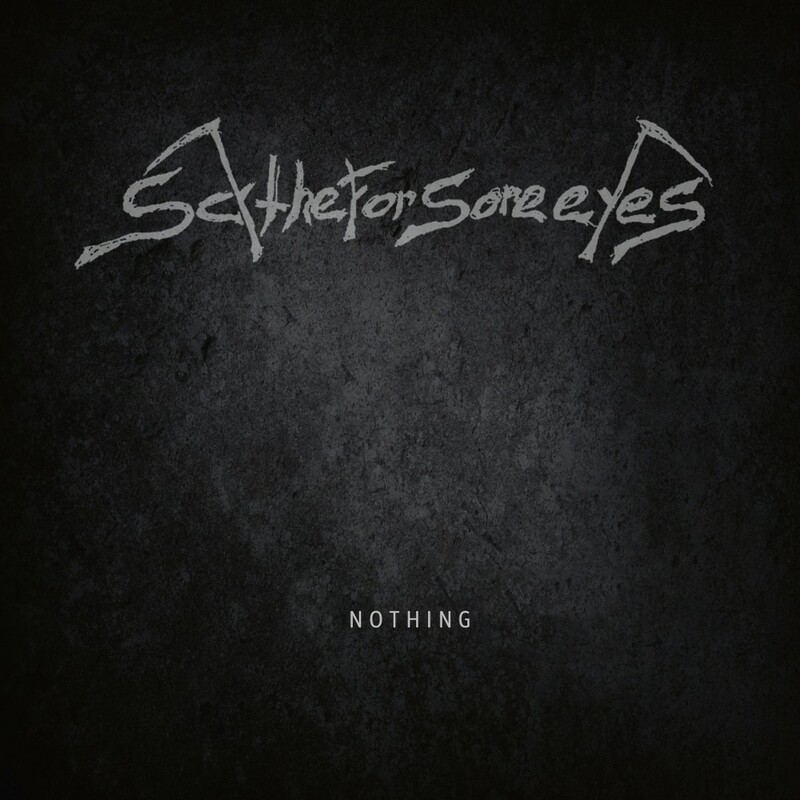 Rocking metal from Helsinki, Finland Scythe For Sore Eyes has prepared it's second full length album at SoundSpiral Studio with producer Juho Räihä (Swallow The Sun, Before The Dawn). The new album "Nothing" continues the traditional metal path that was started with their debut album "Dawn of a Darker Horizon" (2015). But of course the twist is set to a level of two higher.